Medical emergencies are among life’s most unexpected and terrifying realities. But isn’t it reassuring in times of crisis, you can find hope and comfort in the hands of a loving God? 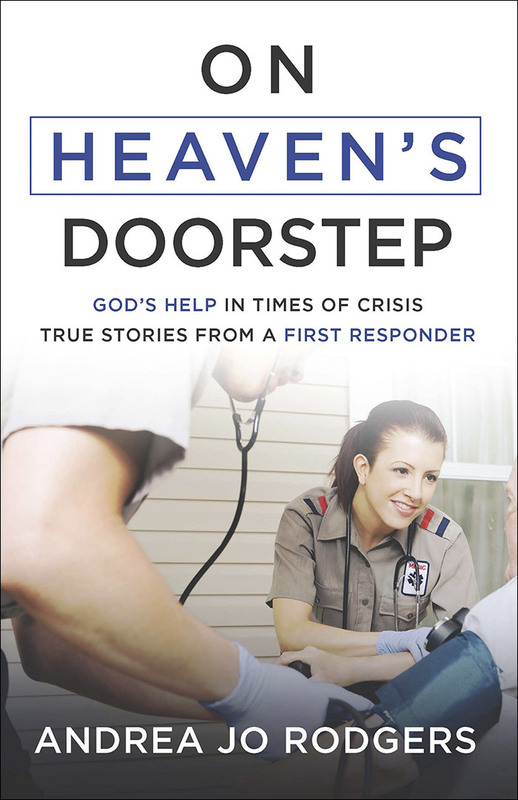 Encounter heart-stopping drama in these real-life stories of everyday people like you who found themselves on heaven’s doorstep—fully dependent on the skilled and courageous efforts of first responders and on the mercy of God. As you read these firsthand accounts of perilous situations with uncertain outcomes, you will experience a full spectrum of emotions, from tender heartache to tremendous joy. Through it all, you will witness God’s amazing love and care for His children, both for those who are brought back from the edge and for those He welcomes into eternal fellowship with Him. 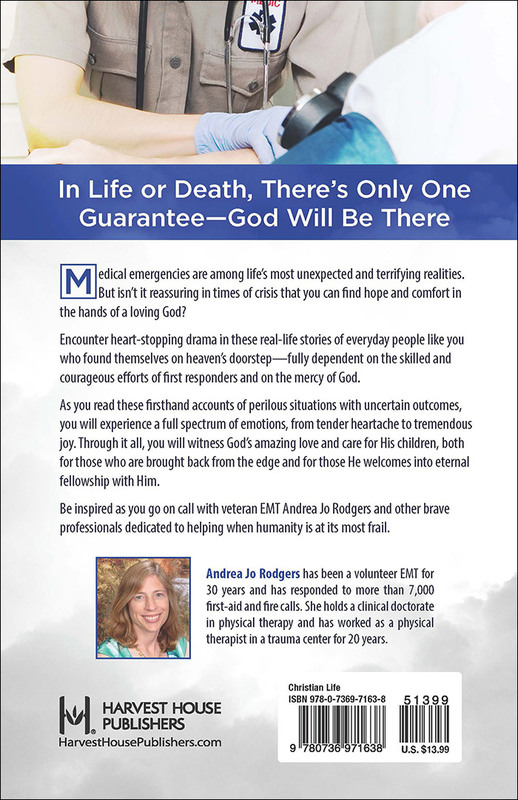 Another great book by Andrea Rodgers! You will not regret diving into these well-written, enjoyable, and inspirational stories. This book (just like the previous one) is perfect even with a busy schedule, because you can read it one story at a time. The stories will leave you with a wonderful feeling and an appreciation for the good people that are out there. Highly recommended!